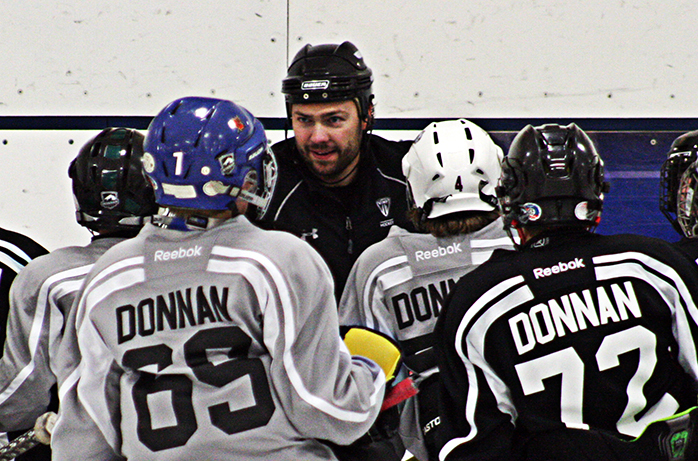 Academic and Athletic Development (AAD), the parent society of Donnan Hockey, are proud to announce the hiring of the new Director of Donnan Hockey, Jory Stuparyk. 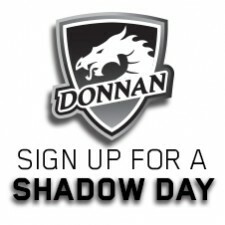 Jory has the experience and passion to lead Donnan Hockey and to ensure that it remains the premiere elementary hockey academy in the Edmonton Area. 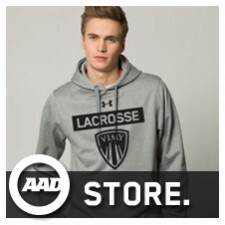 A graduate of Red Deer College with a Degree in Kinesiology and the University of Alberta with a Bachelor’s Degree in Physical Education, Mr. Stuparyk has been a staff member of Donnan and Vimy Hockey in various capacities for 7 years. 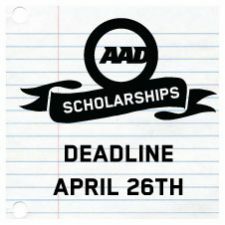 He knows many of the student-athletes that he will be working with him in the future and the commitment that AAD programs have to character and academic excellence. Jory has also had many other hockey roles outside of Donnan and Vimy Hockey that have helped him gain invaluable experience and knowledge that he can impart on the student-athletes at Donnan Hockey. He has been the Video Coach for the Edmonton Oil Kings for the past 6 seasons, winning a Memorial Cup with the club in 2014. Jory also won a Gold Medal as Video Coach with Team Canada at the Women’s U18 World Championships in 2010, he was the Video Coach for Team Canada Black at the Men’s U17 Worlds and won another Gold Medal with Team Canada as the Video Coach for the 2012 Women’s World Championships. 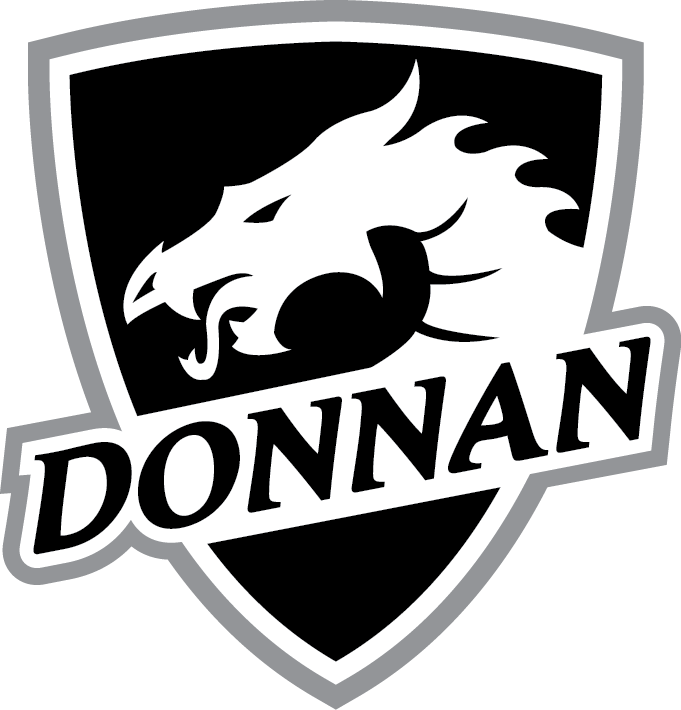 Academic and Athletic Development would like to take this opportunity to thank all of the qualified applicants who applied for the position and to welcome Mr. Stuparyk as the new Director of Donnan Hockey.